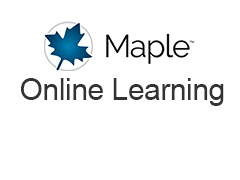 Maple is a software tool that can handle all your mathematical needs, from performing simple calculations to advanced computations, visualizations, data analysis, and algorithm development. 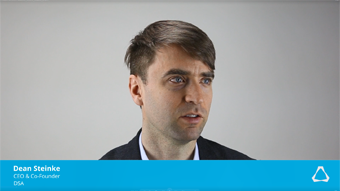 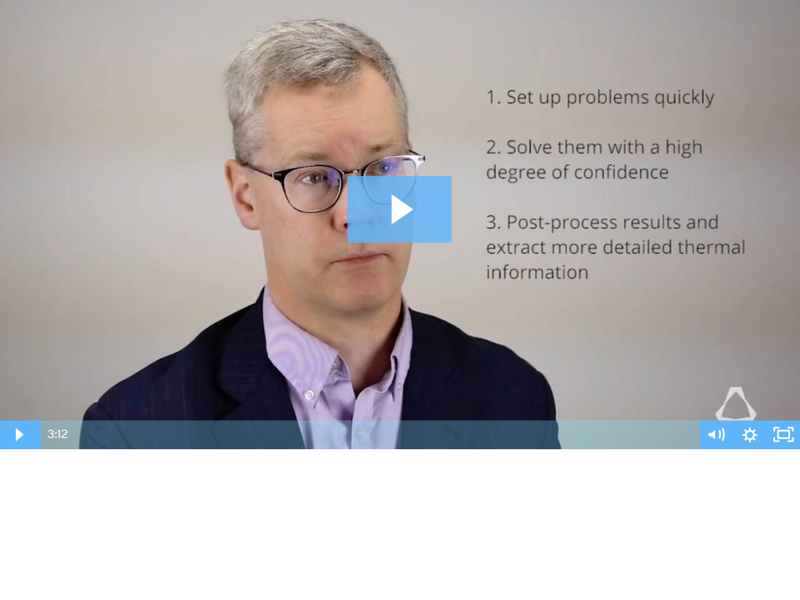 In this video, you’ll see how Maple also helps you maximize the value of your calculation efforts, reducing risk while saving time and effort in both current and future projects. 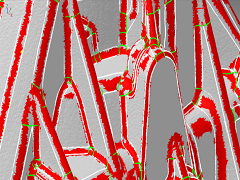 DSA and Altair Engineering are pleased to bring you a free collection of tutorials to become better acquainted with ProteusDS. 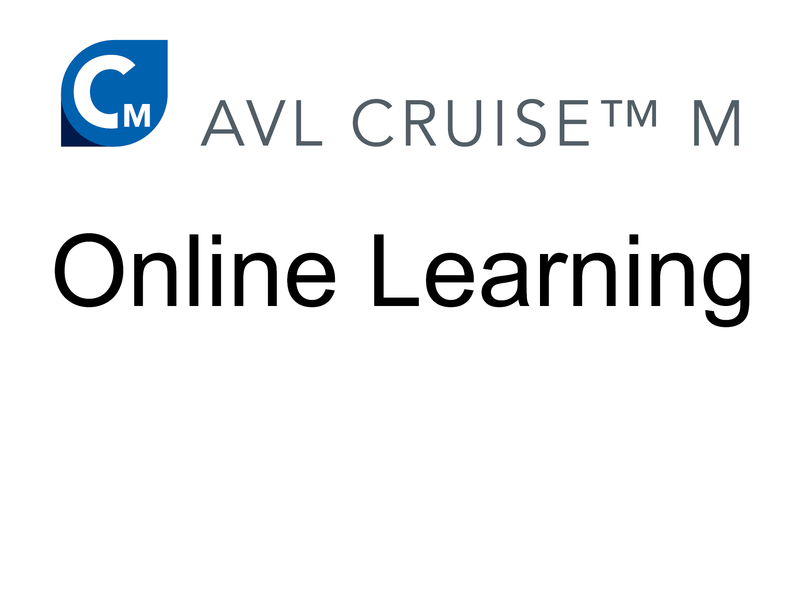 AVL and Altair Engineering are pleased to bring you a free collection of tutorials to become better acquainted with AVL CRUISE™ M.
Tutorial video for design balance and requirements verification with XLDyn. 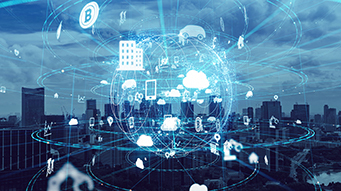 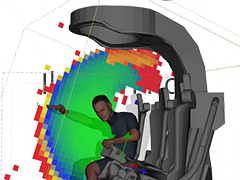 This use case webinar will demonstrate how a predictive digital human model can inform, integrate with, and support Optimization-Driven Design tools and processes at the earliest stages of cab design. 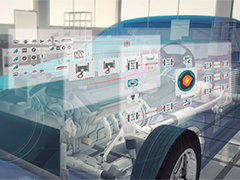 This, in turn, ensures optimum operator performance for a broad range of tasks and target markets. 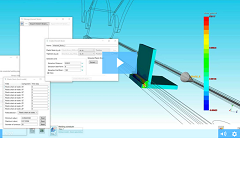 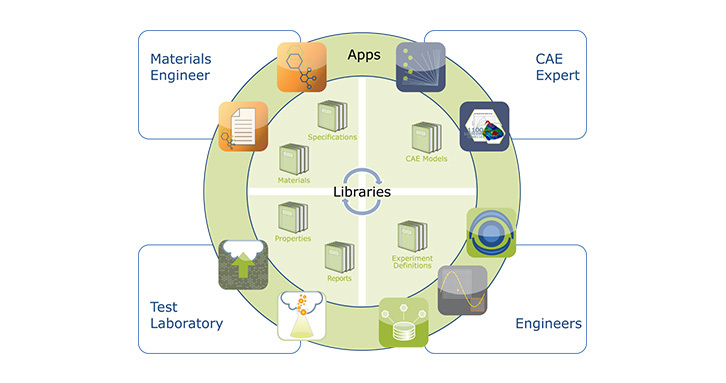 This webinar introduces the materials data, comparison and selection tools in CES Selector and demonstrate how they can be used to fill this missing materials piece of the product development workflow - by enabling users to quickly confirm or identify the ‘best’ materials for their application and provide confidence that their simulation work starts with the best material options. 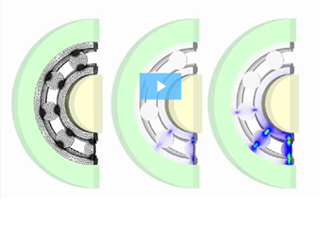 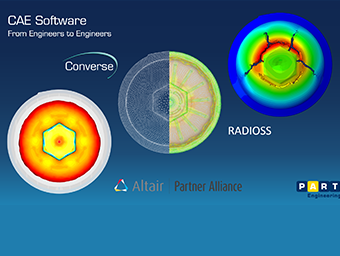 In this webinar, learn how CONVERSE enables the consideration of the real anisotropic mechanical behavior of short-fiber-reinforced materials in an FE analysis. 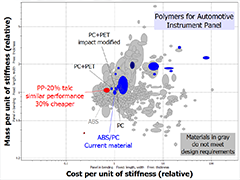 More precisely predicting part stiffness and failure. 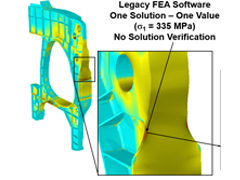 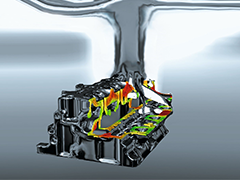 Significantly enhancing FEA reliability. 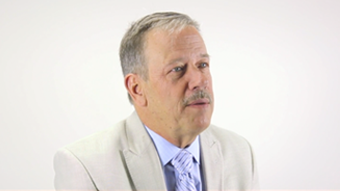 Interview with Dave Bogema, Product Manager - NVH Refinement at B&K, presented at the 2017 Americas ATC East in Detroit, Michigan. 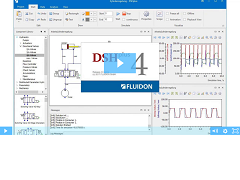 The webinar will begin by presenting FluiDyna GmbH and by giving a short introduction to the nanoFluidX (nFX) code. 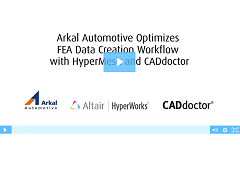 After that the attendees will get a more detailed description of the work flow, emphasizing the ultra-simple pre-processing capabilities of the HyperMesh 14.0.110 and upcoming SimLab 14.2, which allow particle generation with literally three clicks per element. 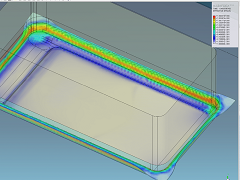 Some details about the solver will also be presented, particularly pointing out the speed up the customer potentially gains in turn-around time for oiling simulations by using nFX on GPU’s. 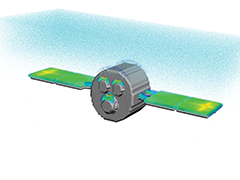 We shall also present the new ParaView 5.0.1 with special SPH features, as well as FieldView version (which should show up by the webinar). 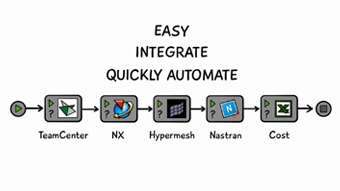 Finally, summary and licensing details will be provided for nFX. 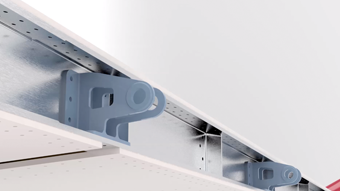 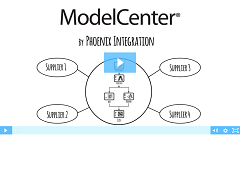 Easily learn about ModelCenter by reviewing the short on-demand training videos. 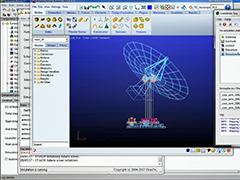 GeonX and Altair Engineering are pleased to bring you a free collection of tutorials to become better acquainted with the software. 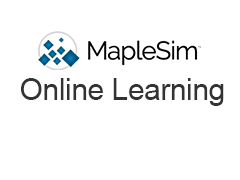 Introductory video to MapleSim by Maplesoft. 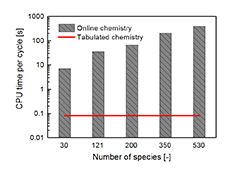 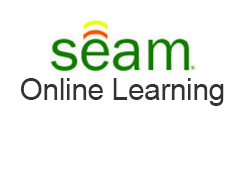 The webinar will be a presentation of research work performed in collaboration between DuPont and CEDREM. 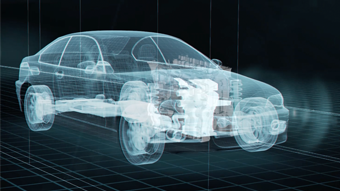 DuPont has developed a new ballistic membrane in order to assess protection solutions. 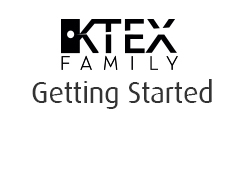 CEDREM has created numerical models of protection solutions with KTex Family and of the ballistic membrane. 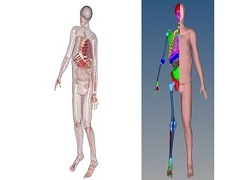 A comparison between the ballistic membrane and the human body model HUByx was also led. 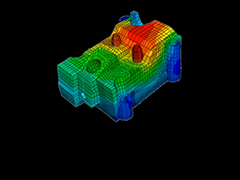 Granta Design and Altair Engineering are pleased to bring you a free collection of tutorials to become better acquainted with the software. 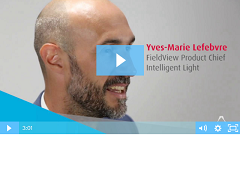 EATC 2017: Yves-Marie Lefebvre - "Optimized CFD Workflows in Formula One"
Yves-Marie Lefebvre, FieldView Product Chief at Intelligent Light, presented at the 2017 EATC in Frankenthal, Germany. 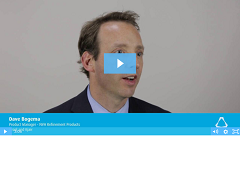 Check out his one-on-one interview! 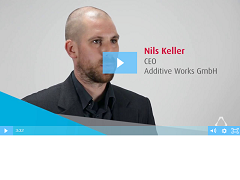 Nils Keller, Additive Works CEO, presented at the 2017 EATC in Frankenthal, Germany. 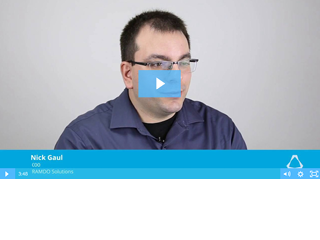 Check out his one-on-one interview! 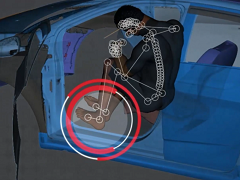 This webinar will demonstrate one of many ways in which Santos® technologies provide virtual trade-off analysis capabilities for human-in-the-loop feedback that is critical in creating better designs that can be brought into production sooner while decreasing exposure to risk of injury. 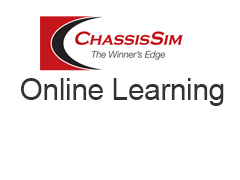 This webinar will present an overview of CosiMate. 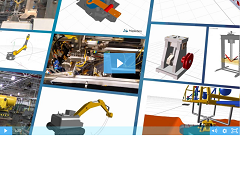 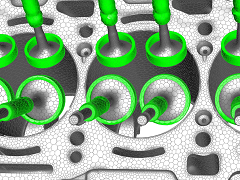 CosiMate is a platform for engineers performing modeling and simulation of an overall system made of hydraulics, mechanicals, electronics, or other components. 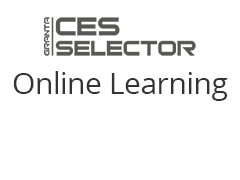 Introductory Video to CES Selector from Granta Design. 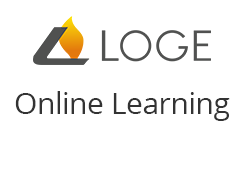 The webinar will introduce all new features of our latest product release LOGEengine 3.0 and discuss the steps needed to setup an engine combustion analysis with detailed chemistry. 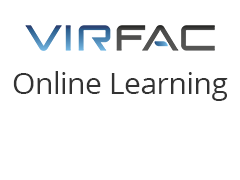 A brief walk through of Virfac® Welding Scheduler (no audio). 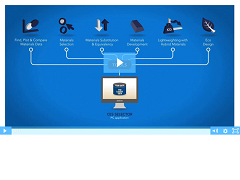 An overview video of Elysium solutions and its advantages. 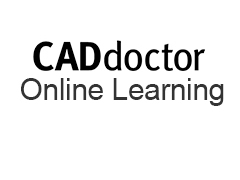 This webinar will guide through general functionalities of CADdoctor as well as its applications for streamlining downstream processes utilizing capabilities such as healing, simplification, and reverse engineering. 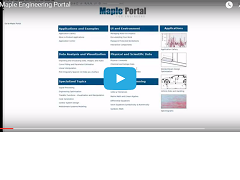 Learn how the Maple Portal for Engineers helps you become productive quickly with explanations, examples, and sample applications designed for engineers. 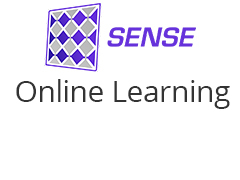 Introductory video to Sense from Fieldscale. 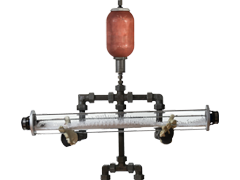 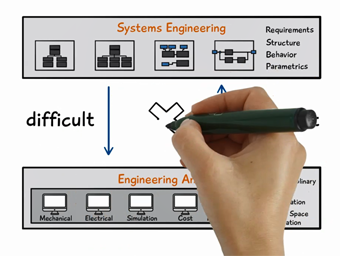 Through a series of unique differentiators, StressCheck® by ESRD provides a framework for standardization of routine design procedures with guaranteed reliability. 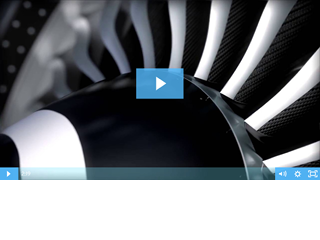 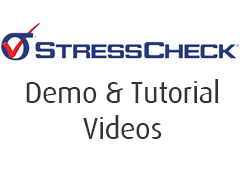 View this 3 minute video for a showcase of StressCheck’s benefits and applications in the Aerospace & Defense industry. 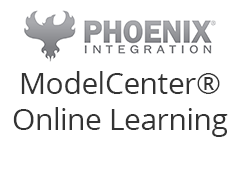 Introductory video for ModelCenter® by Phoenix Integration. 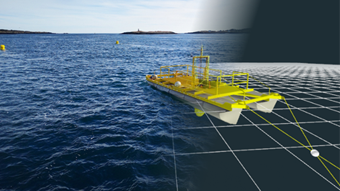 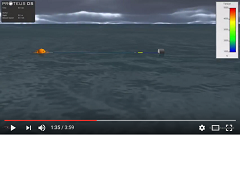 This video outlines an analysis carried out by Dynamic Systems Analysis Ltd in partnership with DeepWater Buoyance to simulate the deployment, recovery and performance in current and waves of four buoys of various styles (spherical, ellipsoid, and streamlined) using their ProteusDS dynamic analysis software. 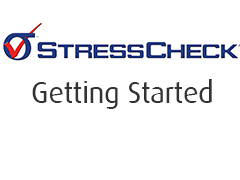 Link to ESRD resource library of StressCheck Demo and Tutorial videos. 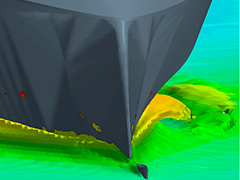 This webinar will show how accurate models of vessels and towlines can be built with ProteusDS and ShipMo3D. 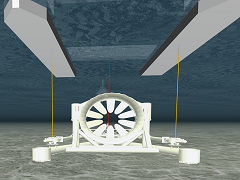 It will also discuss the development of a new thruster and controller model in ProteusDS. 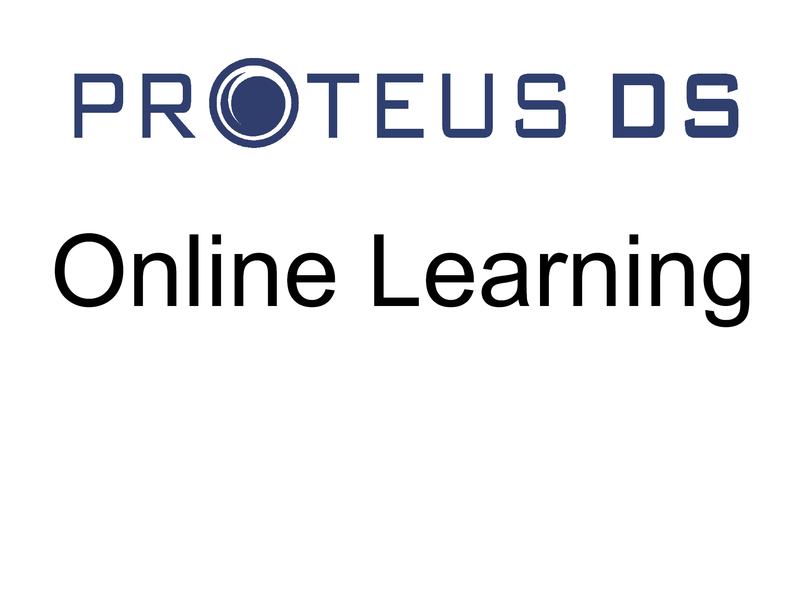 Lastly, this webinar will demonstrate exciting new spatially and temporally varying flow capabilities in ProteusDS. 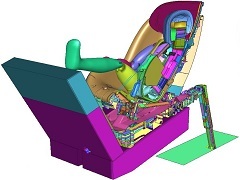 Code Product Solutions, an engineering service provider, supports children's car seat manufacturers to develop R129 i-Size seats. 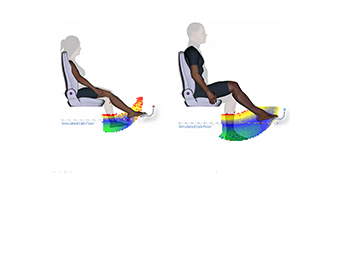 Using a CAE driven design process, they developed the first i-Size car seat that fulfills all requirements while reducing costs due to less physical testing. 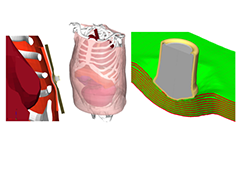 HUByx is a first step in measuring the propagation of potentially lethal pressure waves inside the human body. 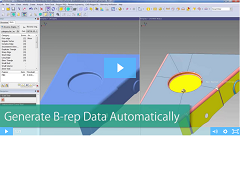 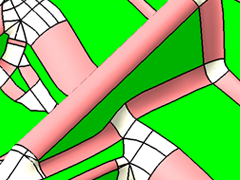 Reverse engineering that transforms STL polygon data into b-rep CAD models. 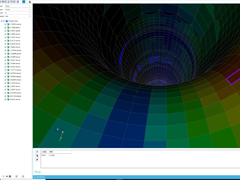 Fieldscale is pleased to bring you a free collection of tutorials to become better acquainted with the software. 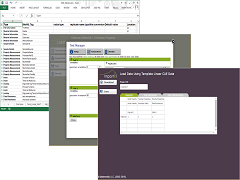 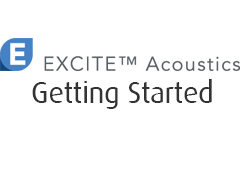 ESRD is pleased to bring you a free collection of tutorials to become better acquainted with the software. 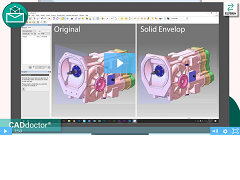 Introductory video to Santos® Pro from SantosHuman Inc.
AVL is pleased to bring you a free collection of tutorials to become better acquainted with the software. 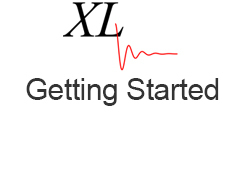 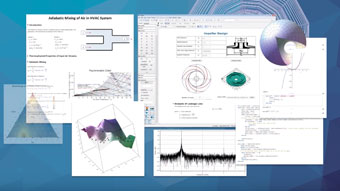 CEDREM and Altair are pleased to bring you a free collection of tutorials to become better acquainted with the software. 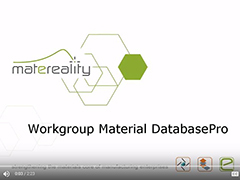 Introductory video to Total Materia from Key to Metals. 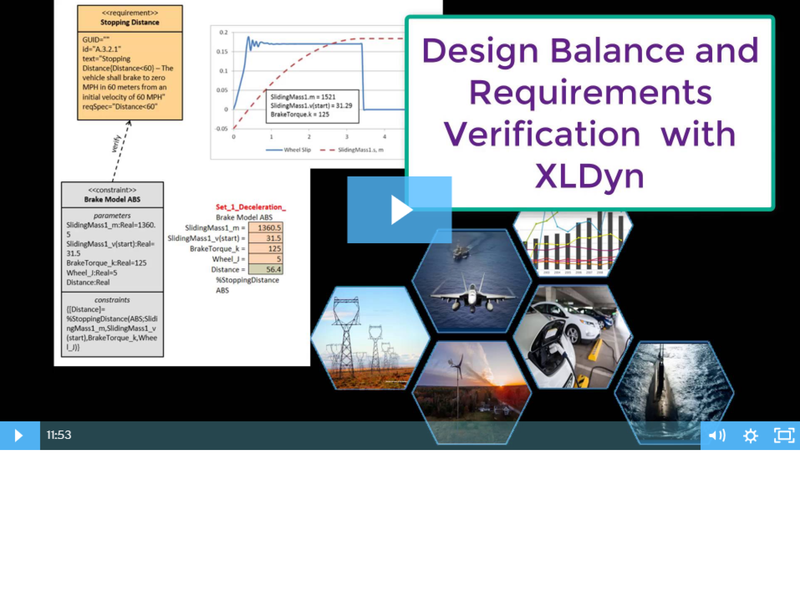 Series of short videos describing how XLDyn works. 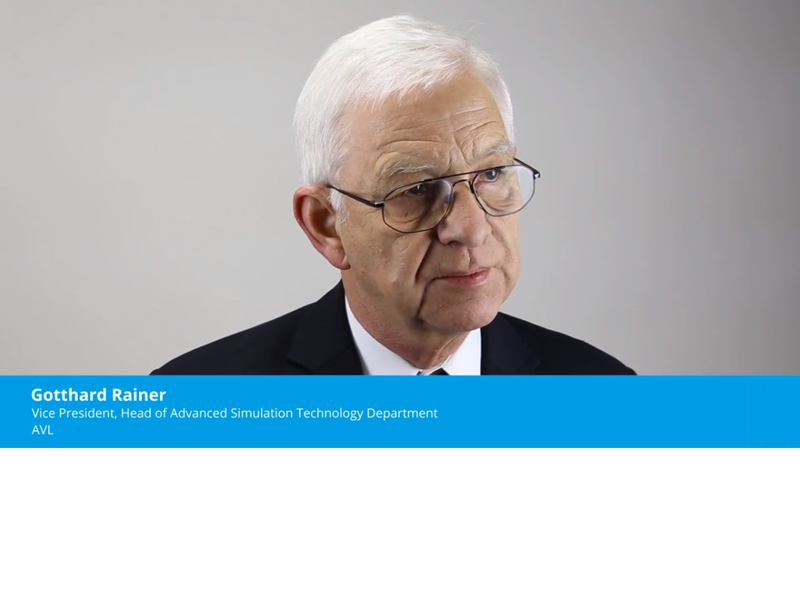 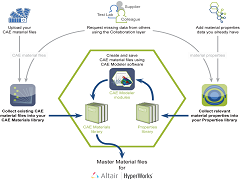 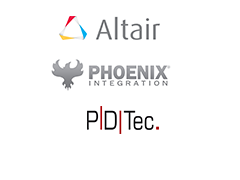 Cambridge Collaborative, Inc and the Altair Partner Alliance are pleased to bring you a free video series to become better acquainted with the software through a series of online tutorials. 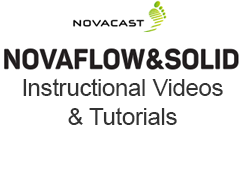 NovaCast Systems AB is pleased to bring you a free collection of instructions and tutorials to become better acquainted with the software. 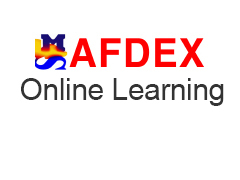 MFRC is pleased to bring you a free collection of tutorials to become better acquainted with the software. 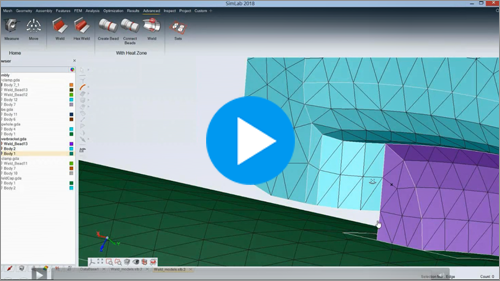 ANSOL is pleased to bring you a free online tutorial series to help you become better acquainted with the Coustyx software. 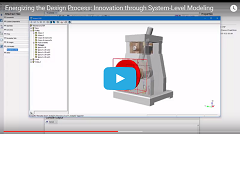 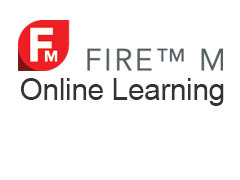 Key to Metals brings you a free online training series to become better acquainted with the software through a series of graduated online courses. 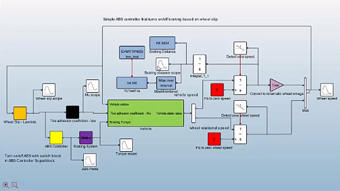 This online course is a pre-requisite of technical support from HBM nCode. 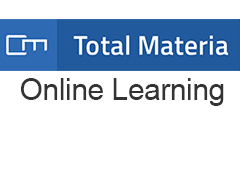 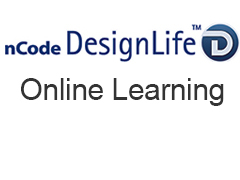 Submit form on site to receive eLearning materials directly from HBM nCode. 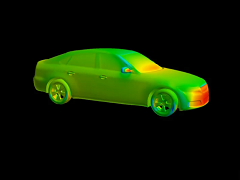 This video shows a ten minute demonstration of how to apply the LOGEresearch catalytic converter simulation. 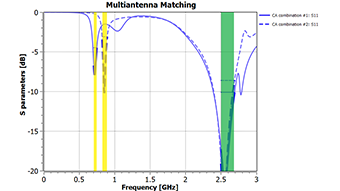 AlphaCell is a software based on the Transfer Matrix Method (TMM/FTMM) which predicts the vibro-acoustic response of multi-layer systems. 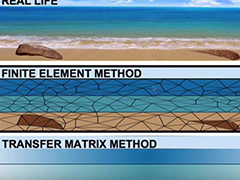 These layers can describe porous media, solid materials or the air. 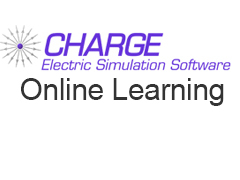 Click link below to view online demos and quick start tutorials. 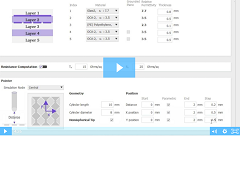 Introductory demonstration video for PICLS, a tool for 2D thermal simulation of printed circuit boards. 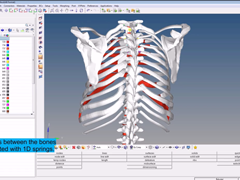 Video highlighting new improvements and capabilities included in the latest version of CADdoctor by Elysium. 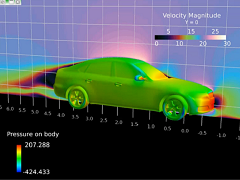 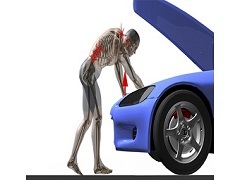 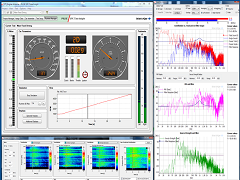 Short technical demo of AlphaCell for NVH analysis. 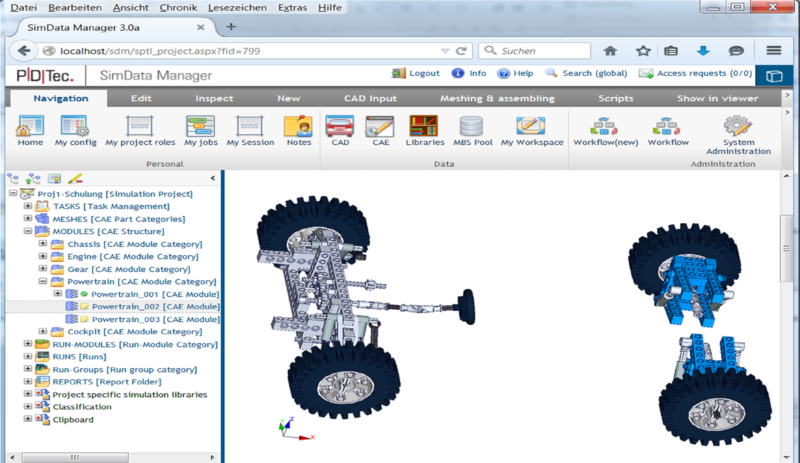 Short introduction to the material management software. 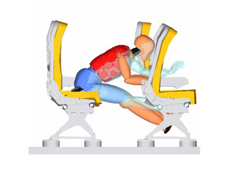 This webinar demonstrates the use of MADYMO FAA dummies in aviation research on estimating the lumbar load tolerances for the 5th and 95th percentile sizes based on scaling of the FAA Hybrid-III 50th percentile.